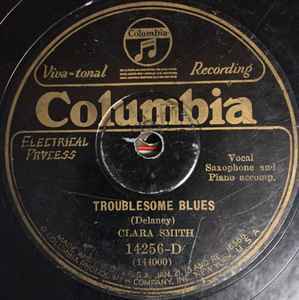 Record Company – Columbia Phonograph Company, Inc. Both selections recorded April 7, 1927 in New York City. Ernest Elliot credited with clarinet or alto saxophone on each respective track.